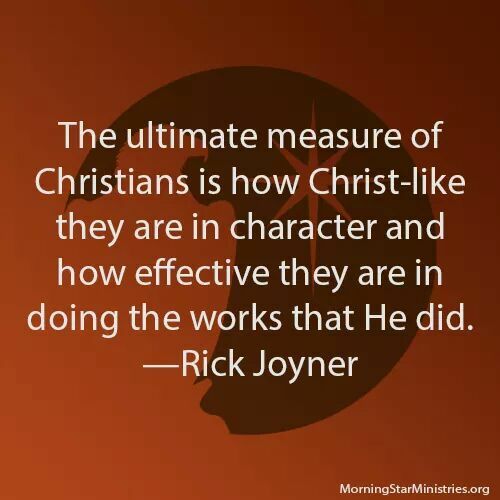 Rick Joyner: The ultimate measure of Christians – When did you last feel fully alive? The ultimate measure of Christians is how Christ-like they are in character and how effective they are in doing the works that He did. 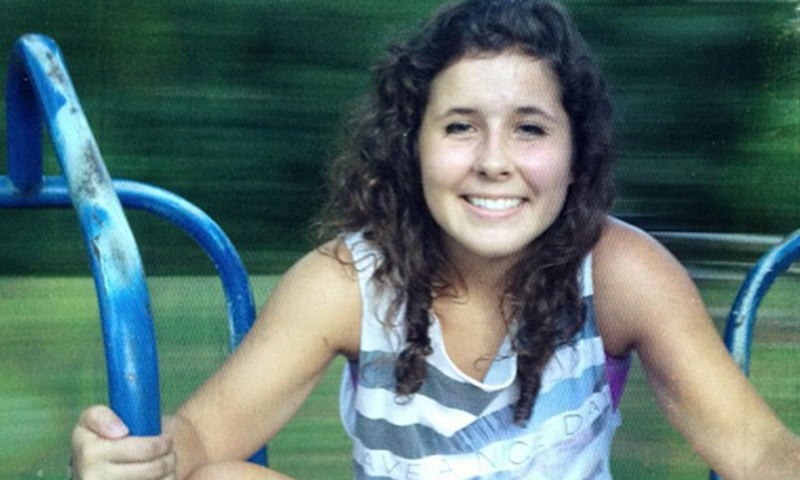 Previous PostPrevious Alice Clarke: I’m imperfect, and so are you.